How awesome it is to have a God who knows that there will be times in our journey when we are weary, for a multitude of reasons. 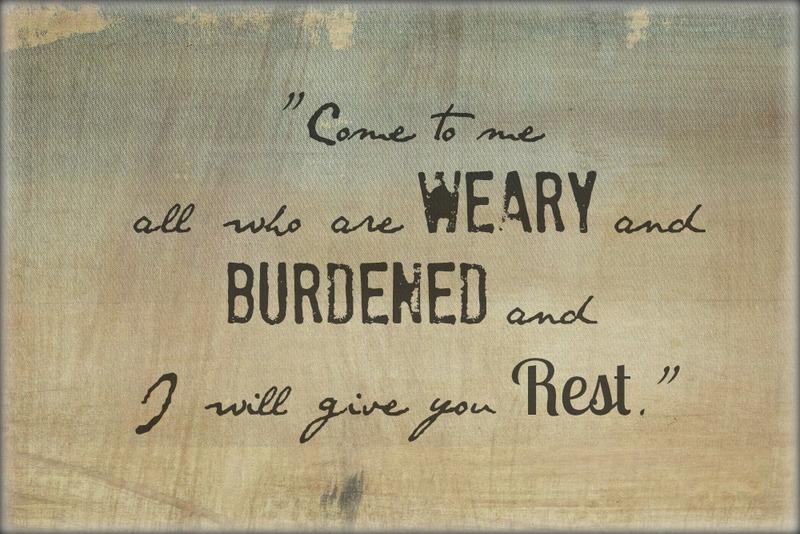 A God who will always provide us with rest. Thank you Lord that in the midst of weariness we can find rest in your unending grace.